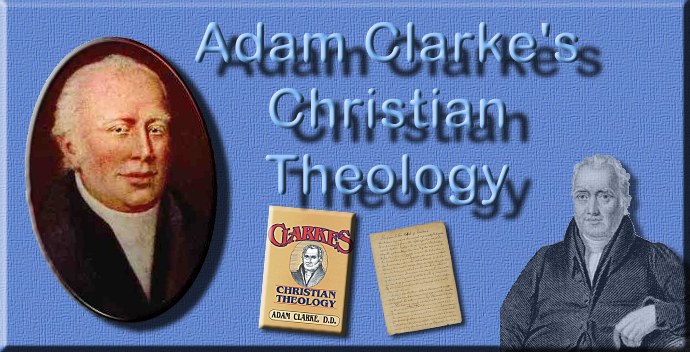 ADAM CLARKE, LL.D., F. A. S.
THAT man is not the best theologian who is the greatest disputant, but he who exhibits an exemplary life himself, and who teaches others to be exemplary in their lives. In things necessary to salvation, let every man become his own theologian.—J. A. TURRETINE . 200 Mulberry-street. JOSEPH LONGKING, PRINTER.